THIS ONE HAS TO BE SEEN! 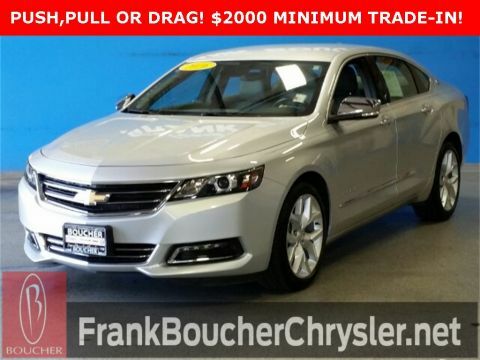 1-OWNER PURCHASED AND SERVICED HERE AT BOUCHER! 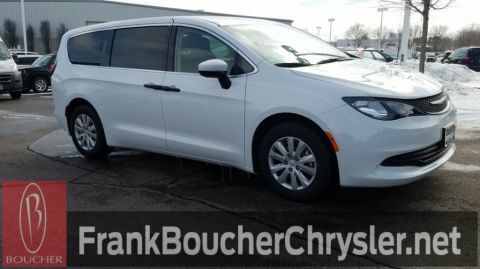 THIS VEHICLE HAS IT ALL... VENTILATED LEATHER FRONT SEATS, NAVIGATION, HD RADIO W/9 ALPINE SPEAKERS AND SUBWOOFER, PANORAMIC SUNROOF, HID HEADLAMPS W/ AUTO HIGH BEAM, ADAPTIVE CRUISE CONTROL, LANE DEPARTURE WARNING, LANE KEEP ASSIST, BLIND SPOT AND CROSS PATH DETECTION, PARK ASSIST, RAIN SENSING WINDSHIELD WIPERS, AND MORE! 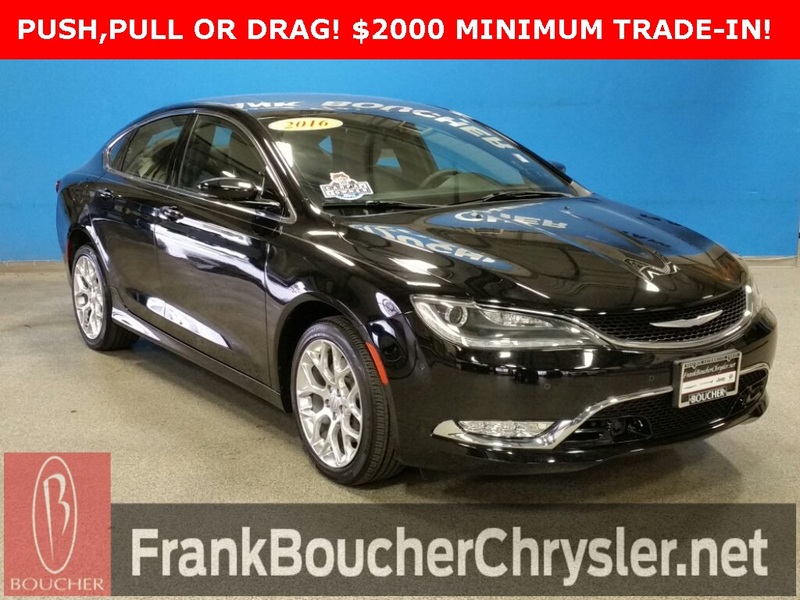 Please email or call with questions, check availability or set up an appointment (we will have your vehicle pulled up and ready to save you time) or just stop by and and take a test drive. 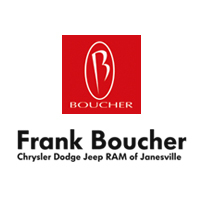 Frank Boucher Jeep Chrysler Dodge Ram of Janesville is located on the northeast side of Janesville on Hwy 26 just a couple minutes off I90 and convenient to any surrounding cities. 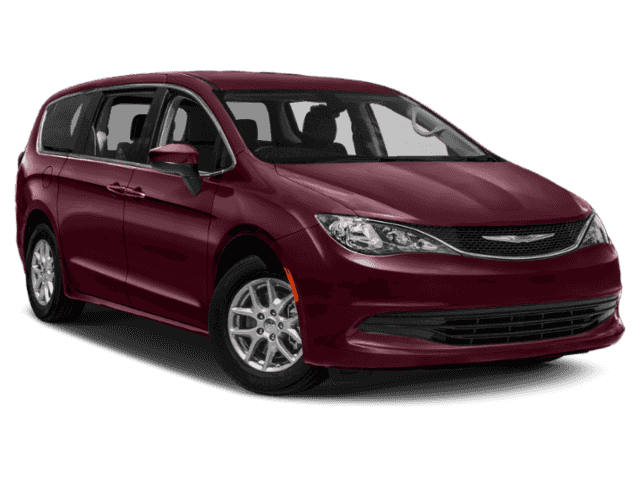 * Reassurance of a 3 month/3,000 Mile Max Care Full –Mechanical Warranty PLUS 3 month Sirius Radio Free Trial Subscription if equipped. Plus a complete CARFAX vehicle history report. Our Sale Price excludes tax, title, and license and service fee. Please see our Sales Team for complete details. Boucher has earned an A+ Better Business Bureau rating! Discover why Boucher is now ranked among the Top 100 volume Dealer Groups in the Nation per Automotive News 2015 Records, and has been "Riding With You Every Mile" as your Beloit, Rockford, Monroe, Whitewater, Fort Atkinson Janesville, Madison dealer for over 40 years!